A TOP British horse-rider has described the terrifying moment her car and horse-box were set upon by a gang of armed migrants as she drove back from Calais during the night. 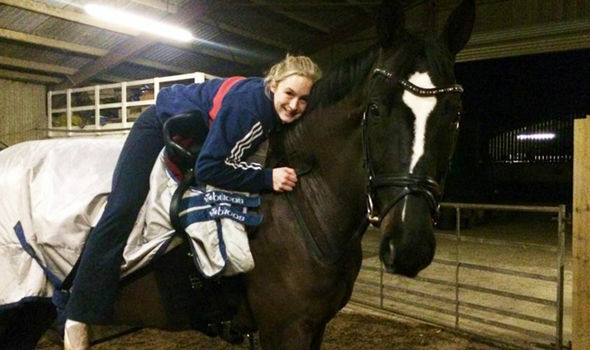 Lucy Phillips was coming back from a world championship equestrian event with her parents when their route onto a Calais-docked ferry was blocked by a fallen tree. As many as 10 migrants jumped out from bushes on the roadside on August 22 before attacking the family’s car using bats and tree branches. The migrants, dressed in all-black, started to hit the horse-box and smashed the passenger window. Lucy, 26, moved to the back of the truck to try to calm her horse down when she heard the attackers attempting to make their way into the box through the side door. She said: “It was so scary and it seems that over the past couple of months the violence has got worse. 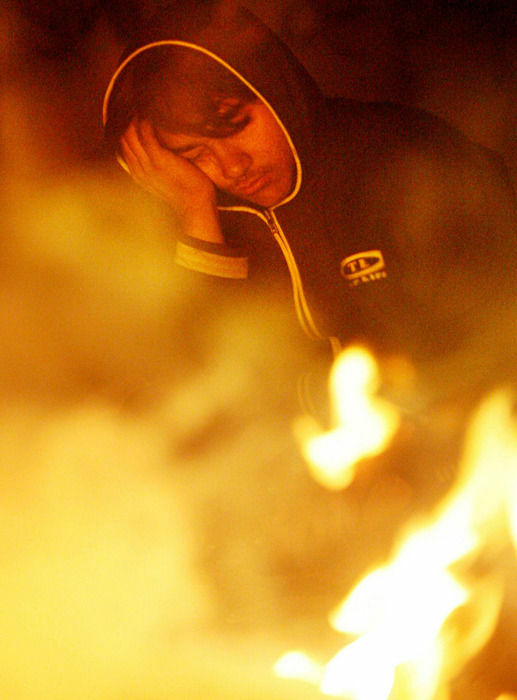 “It’s horrendous and beyond belief. It’s not just the big trucks they target, they don’t seem to care who they attack anymore. Lucy explained how her parents were left covered in blood. Her mother Liz suffered cuts to her face while her father sustained cuts to his arm. 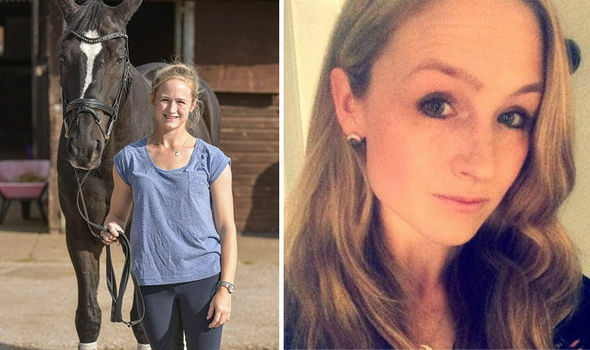 Miss Phillips was travelling back to Britain after representing the UK in equestrian vaulting, described as horseback gymnastics, when she and her family were attacked at around 1.30am. 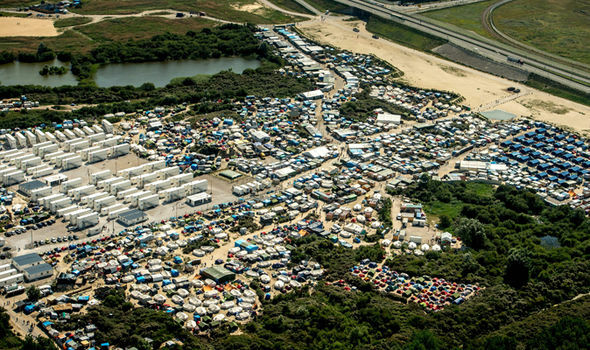 Drivers who regularly use the Calais port say migrants are becoming increasingly desperate in their efforts to try to make it into Britain. Just last night, a bunch of stowaway migrants were caught in a lorry trying to make their way into Britain.